#DodongPH decelerated to 18 kph moving west northwest. #DodongPH Location Update as of 4 PM today | 350 km east of Infanta, Quezon. 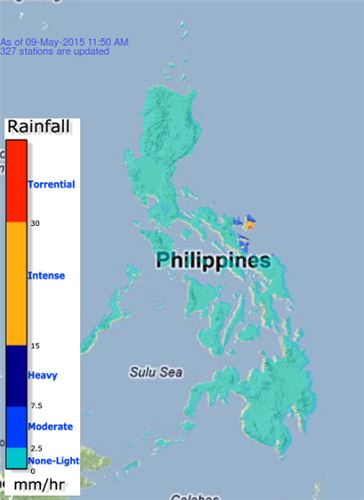 #DodongPH Location Update as of 3 PM today | 360 km east of Infanta, Quezon. #DodongPH Location Update as of 2 PM today | 380 km east of Infanta, Quezon. As of 12:53 PM Cavite, Batangas, and Laguna is expected to experience localized thunderstorm. Be a #PanahonTVcorrespondent ! 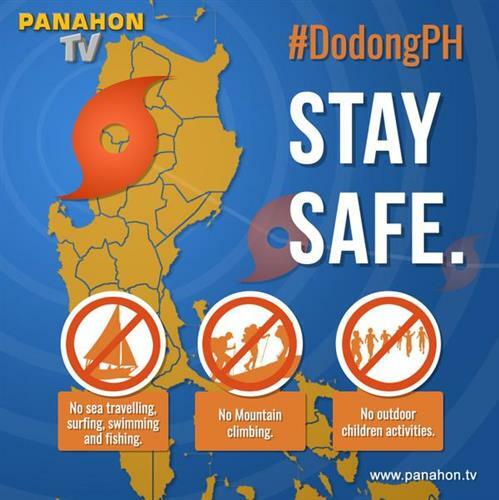 Share photos or videos of the current weather condition in your community only here in @PanahonTV ! Be a #PanahonTVcorrespondent ! 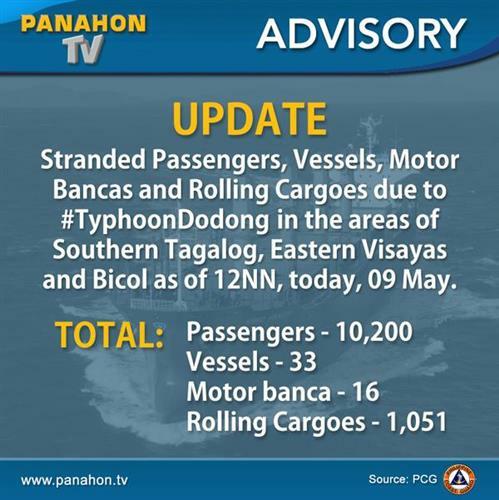 Share photos of the current weather condition in your community only here in @PanahonTV ! Be a #PanahonTVcorrespondent ! 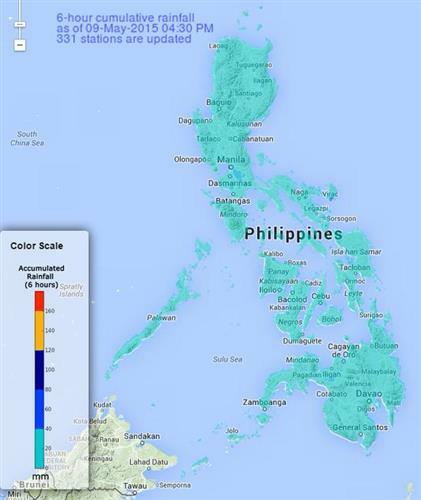 Share photos of the current weather condition in your community only here in PanahonTV!